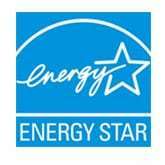 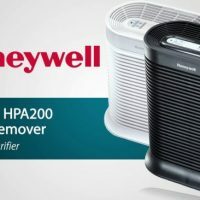 Honeywell is an American multinational and Fortune 100 company, which is founded in 1906. 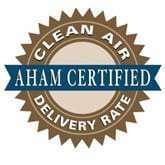 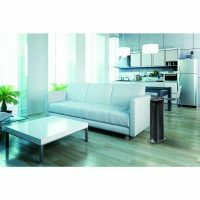 Their air purifiers are really famous for simple design but powerful fans. 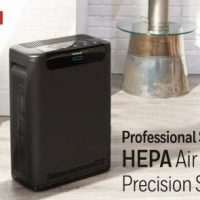 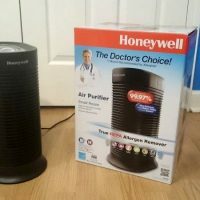 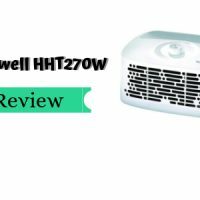 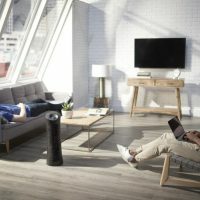 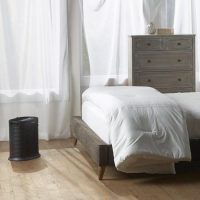 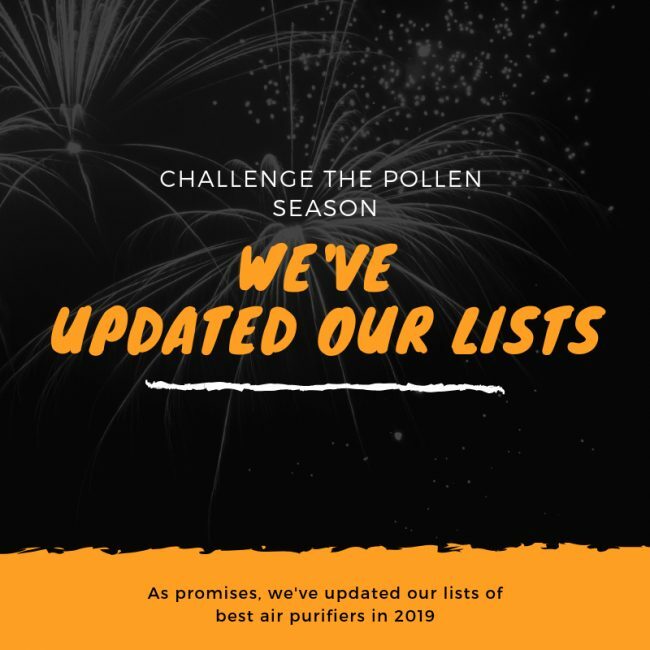 Although most of their air purifiers are under low-range segment, the flagship Honeywell HPA600B is a high-end device.